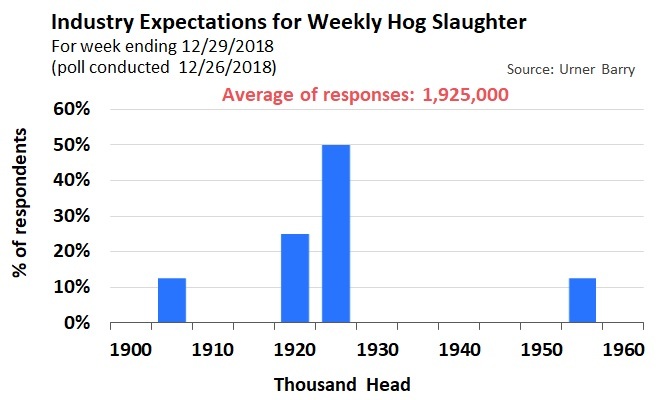 The search returned 94 results. 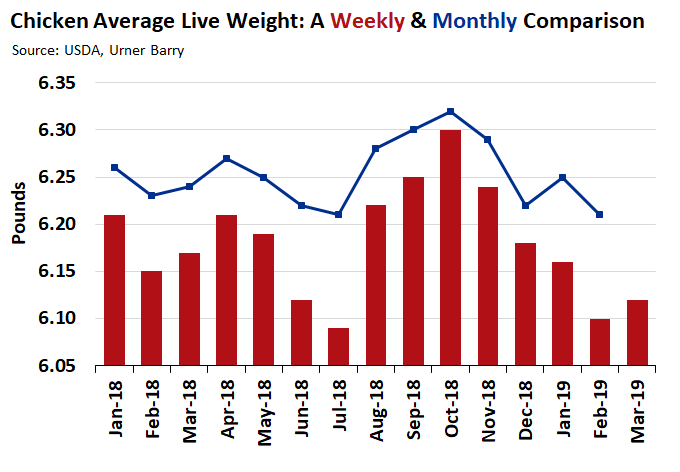 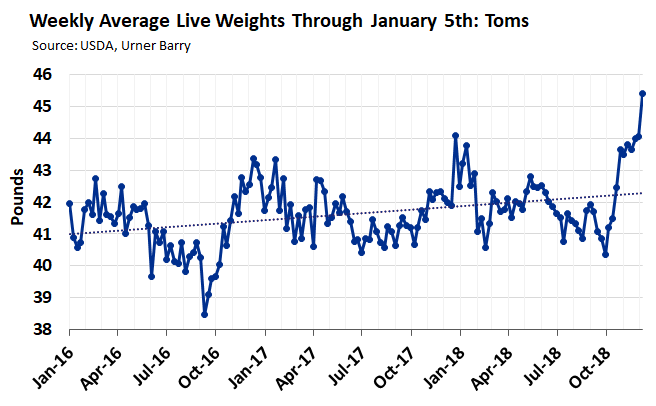 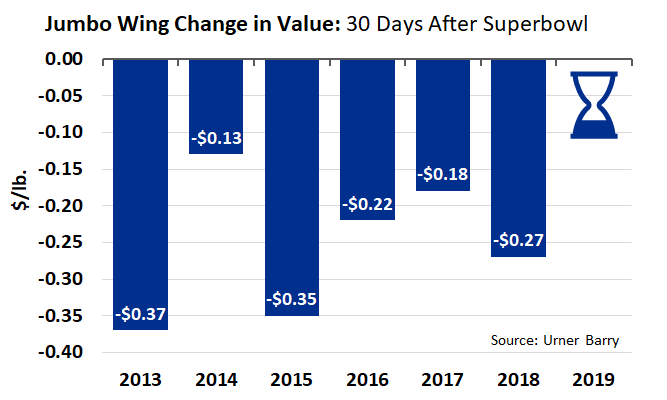 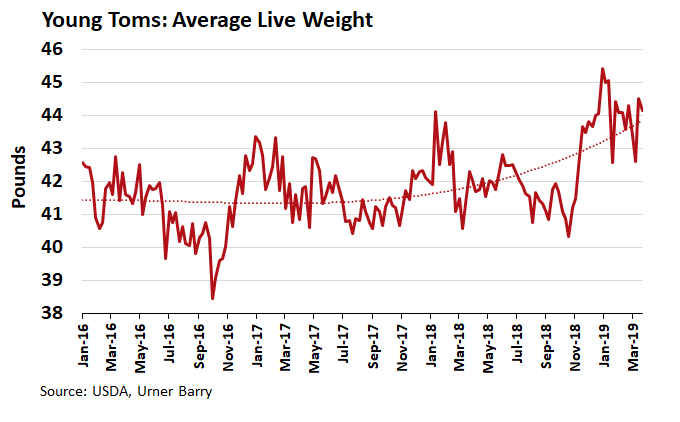 ANALYSIS: Tom Weight Trend: All-Time High or One Week Flyby? 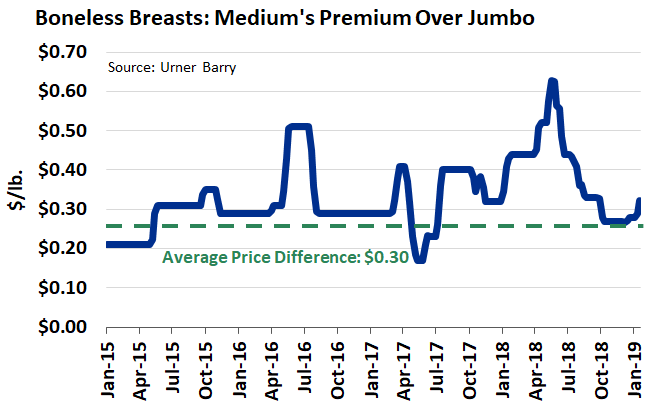 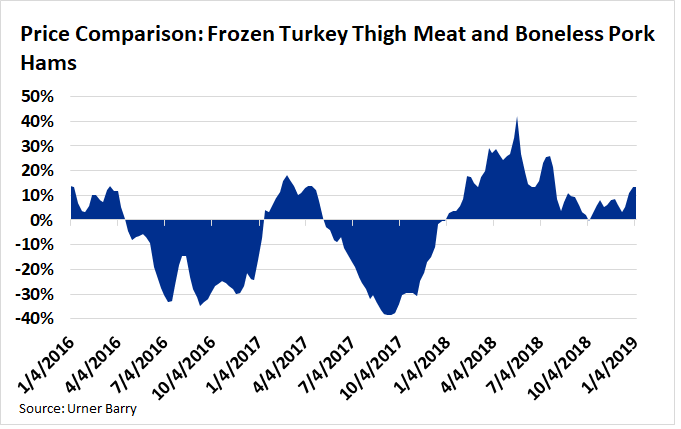 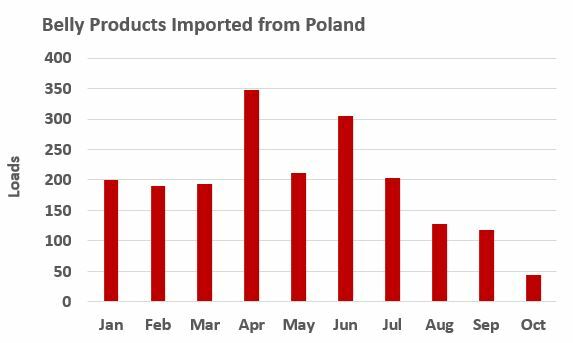 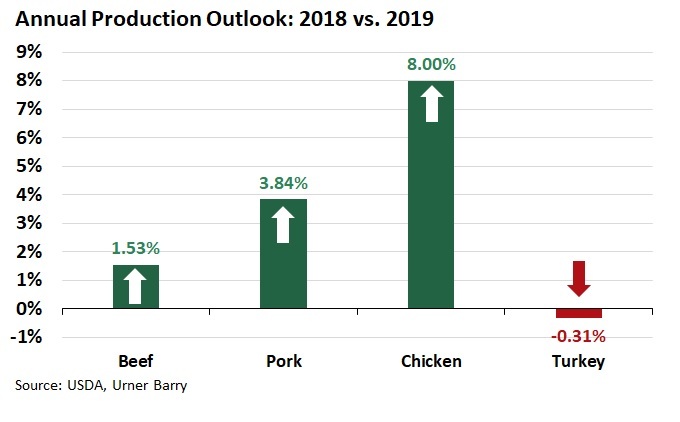 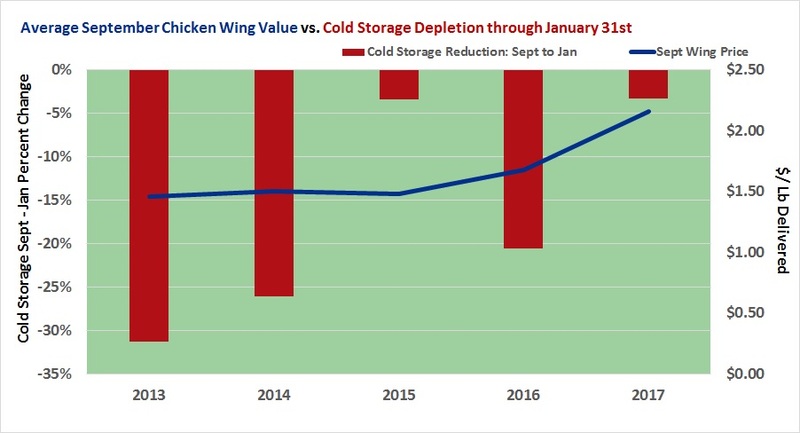 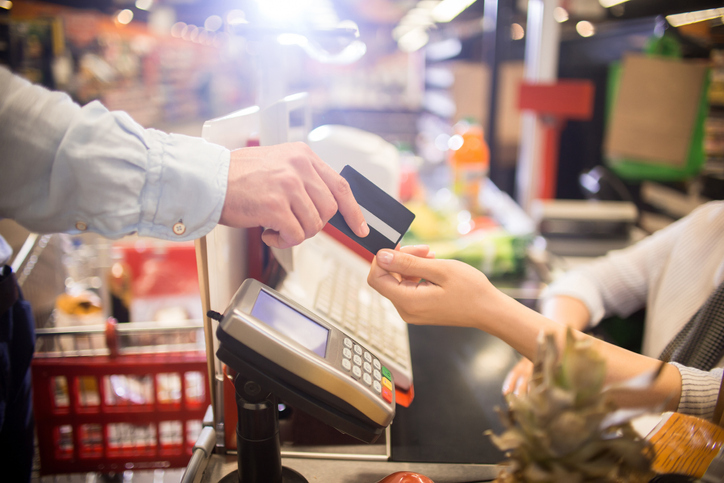 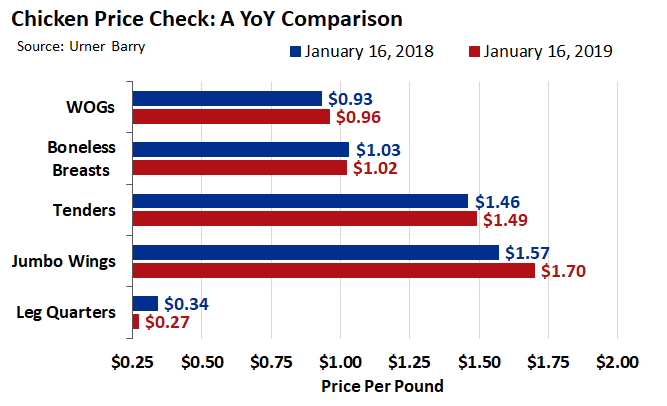 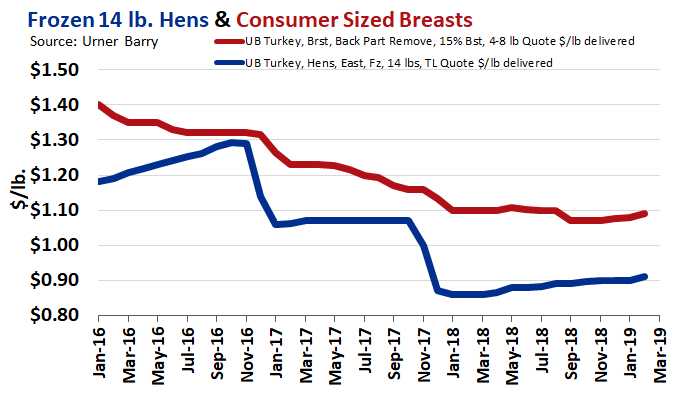 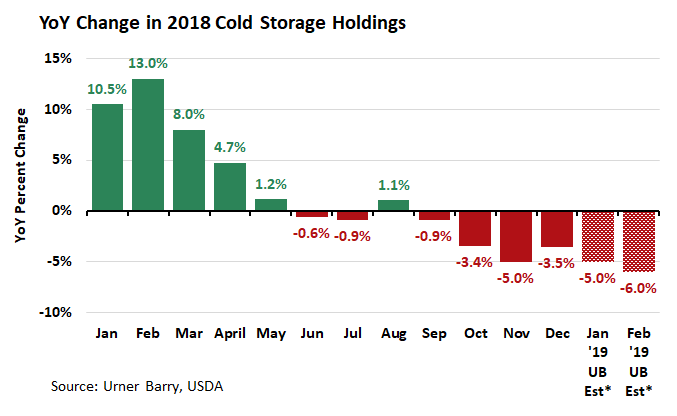 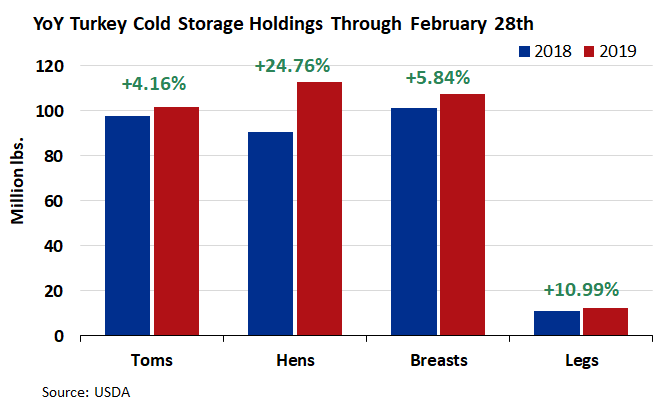 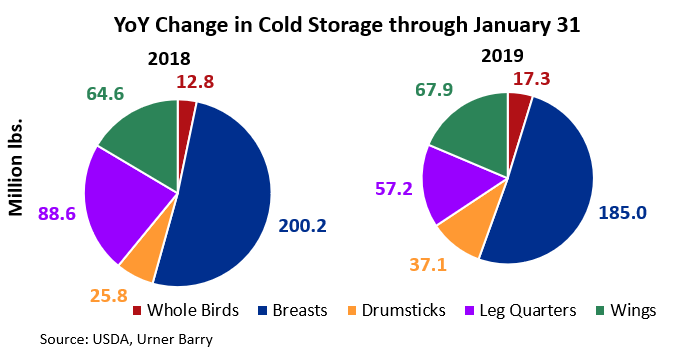 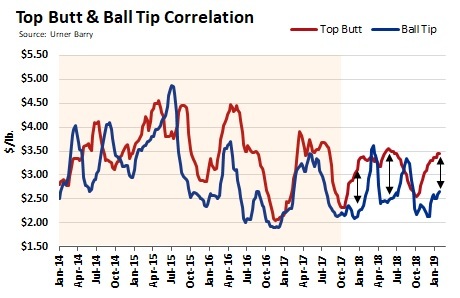 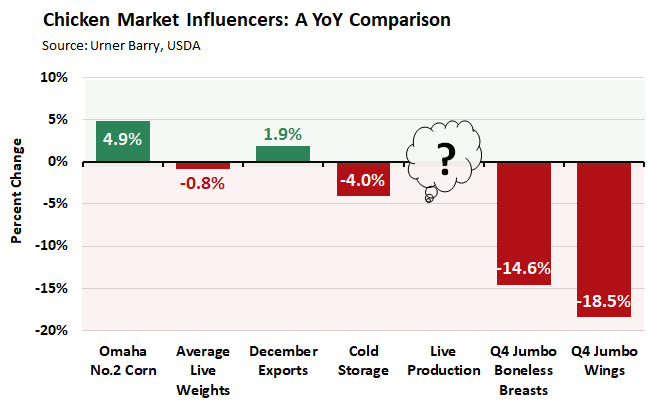 With spring now upon us, it seems like a good time to take a look at Q1 market performance. 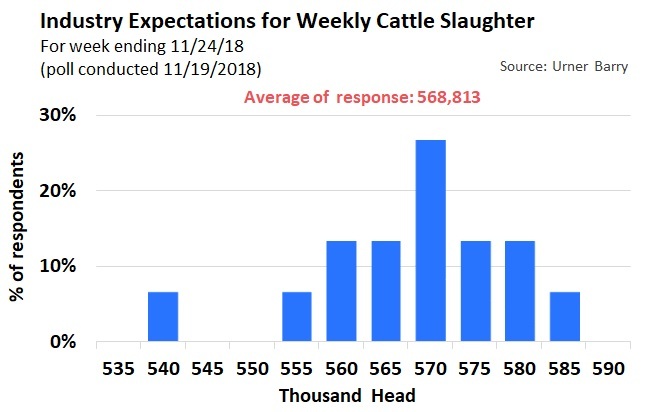 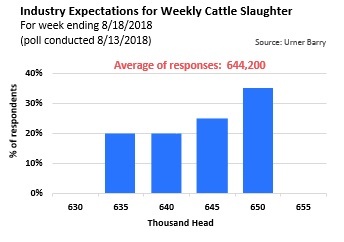 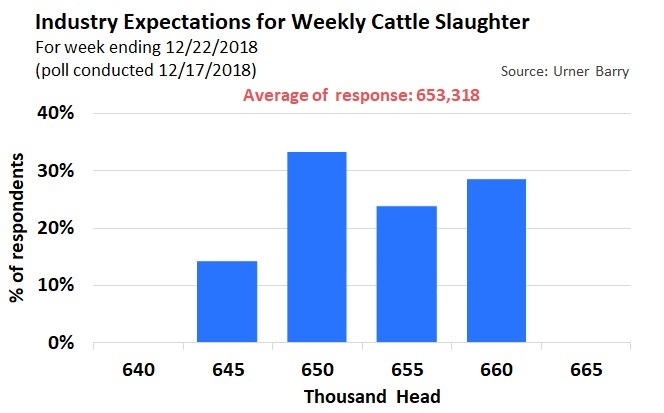 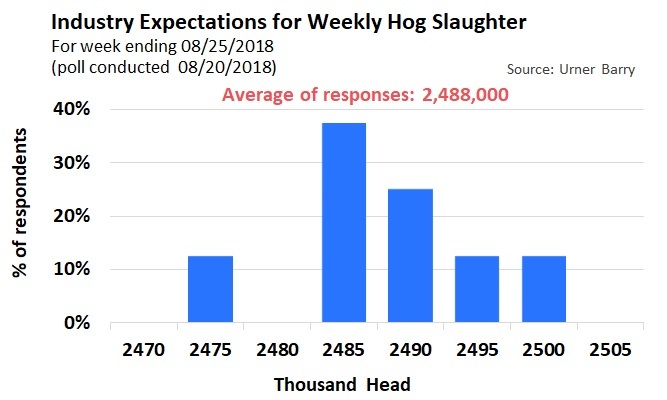 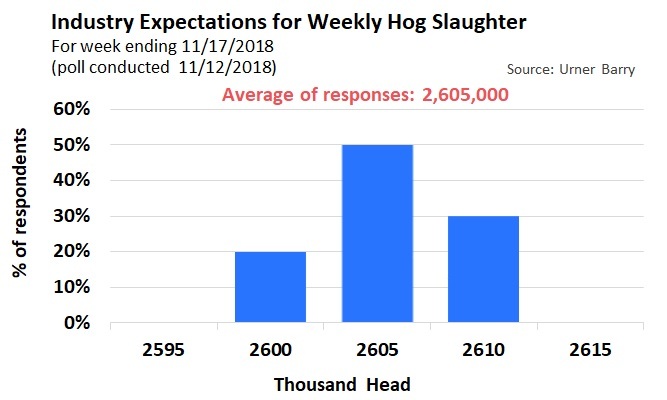 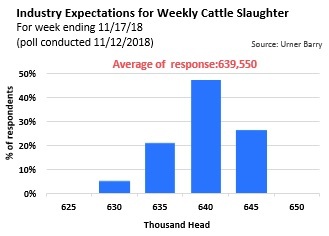 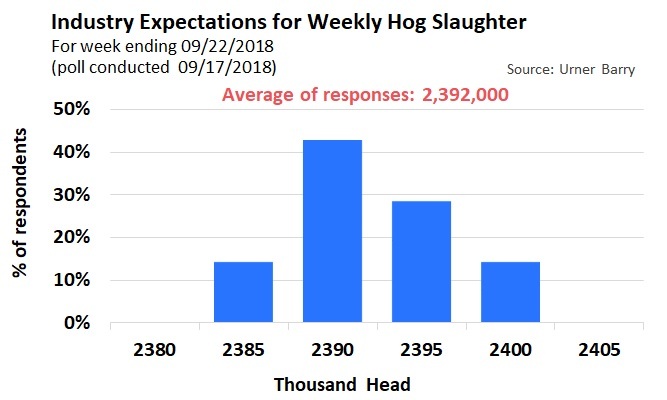 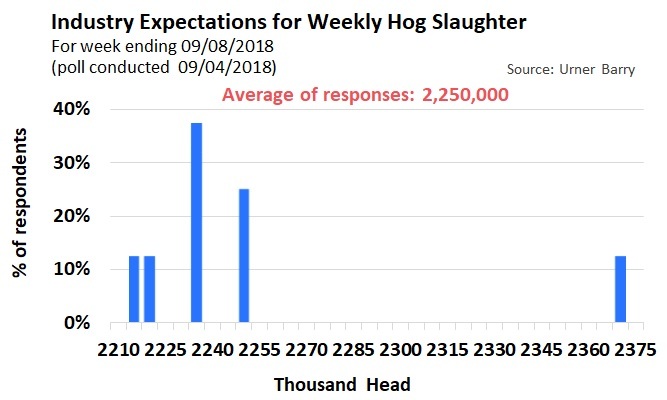 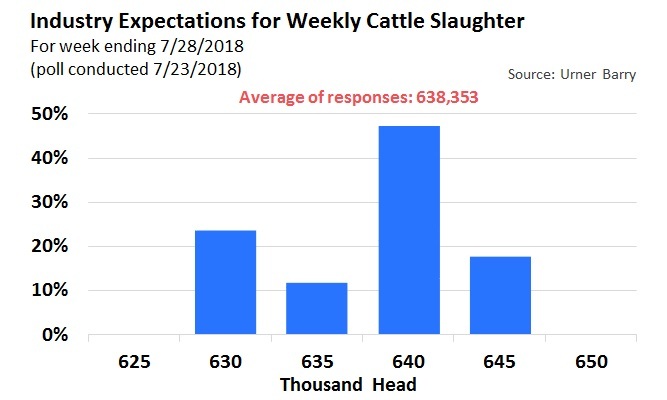 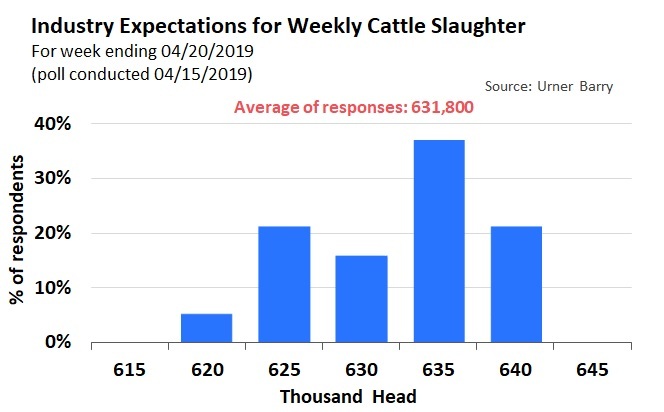 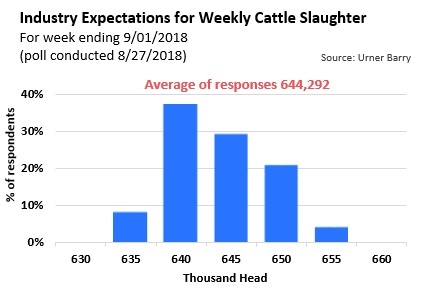 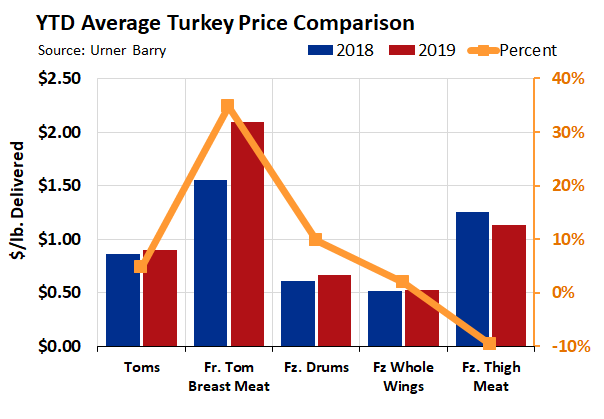 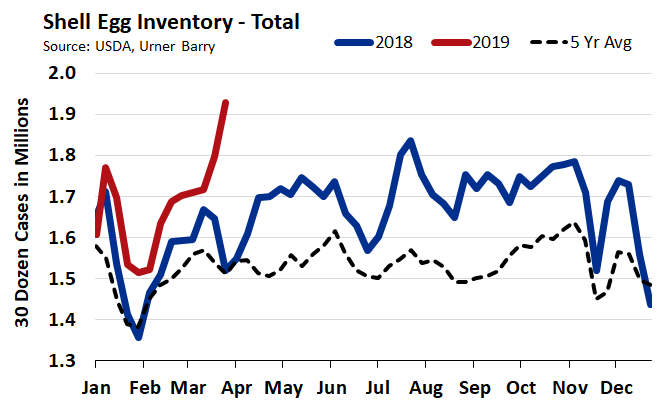 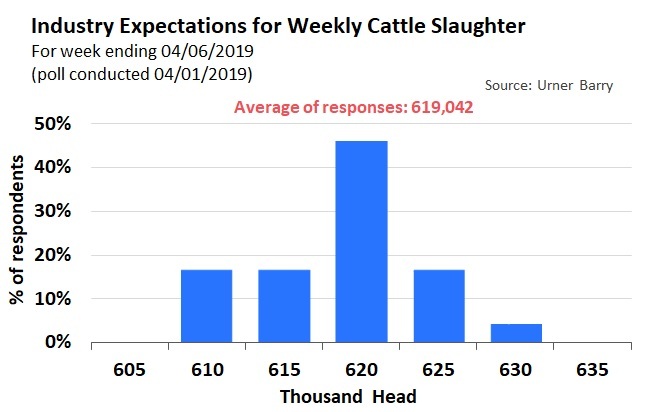 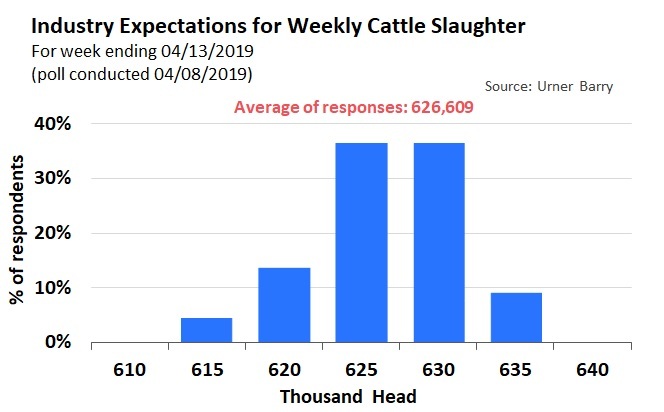 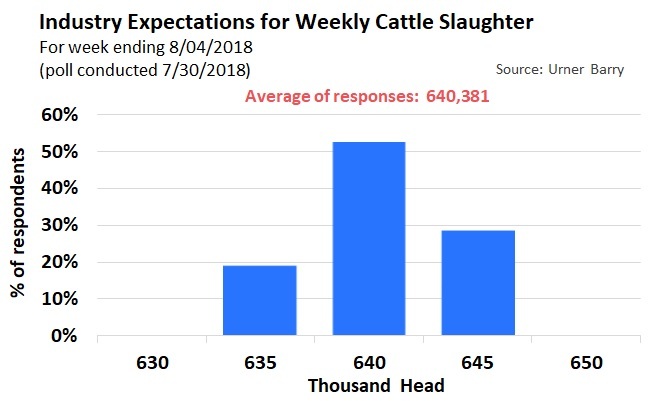 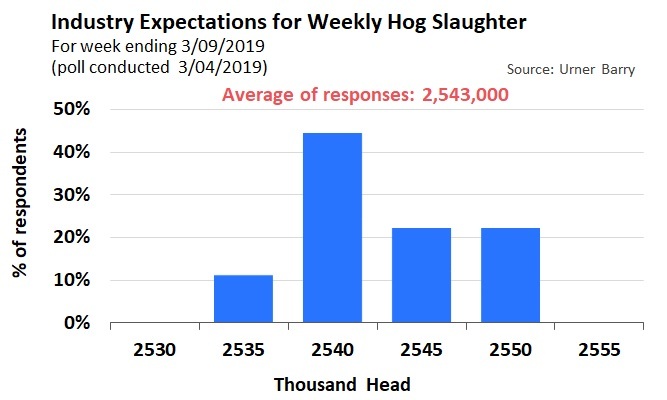 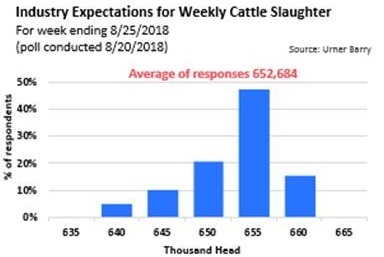 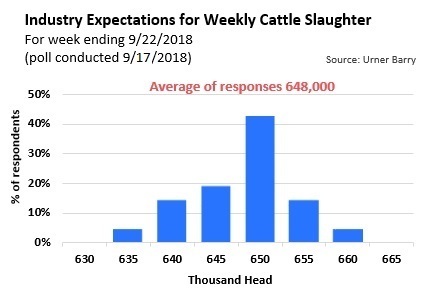 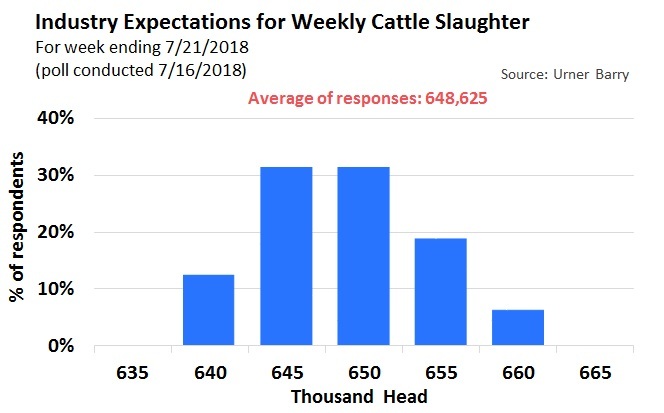 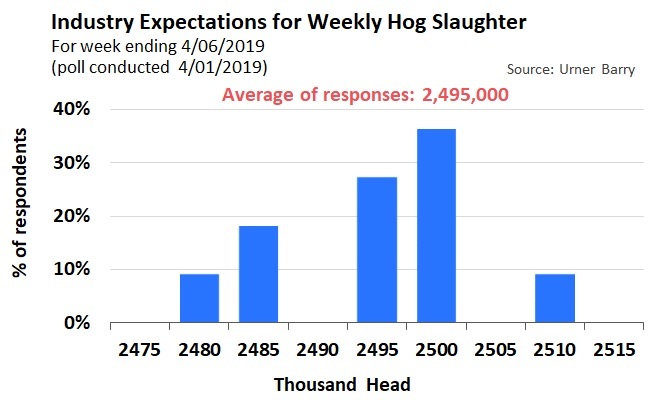 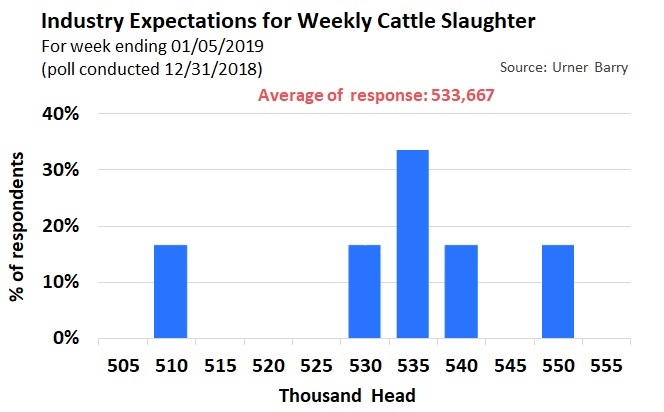 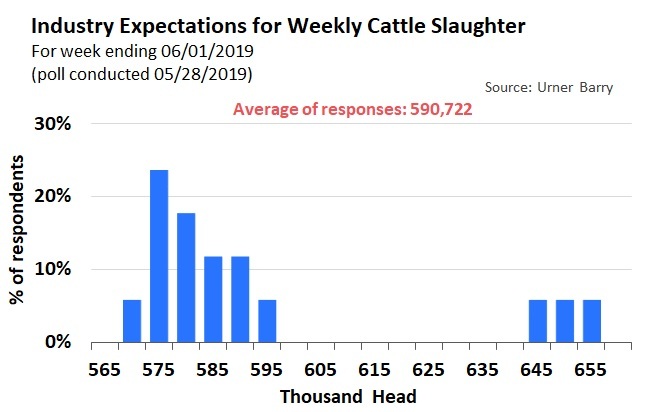 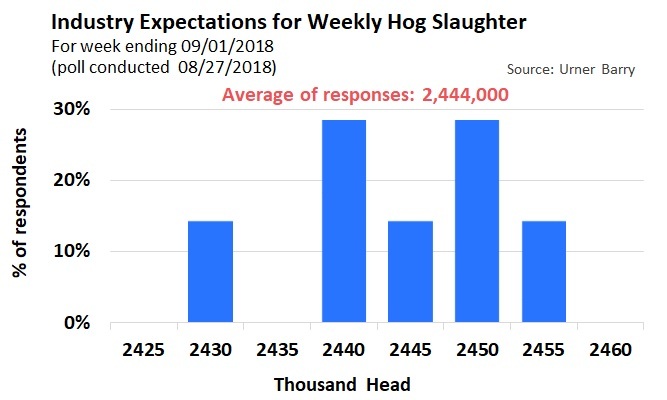 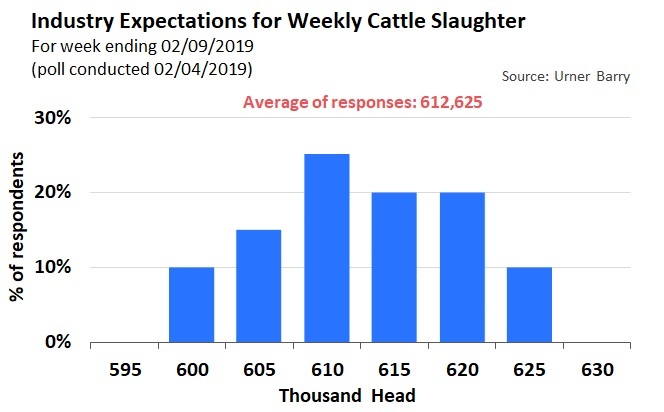 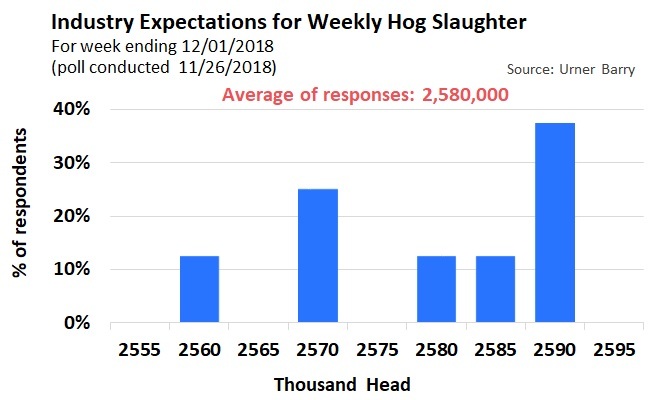 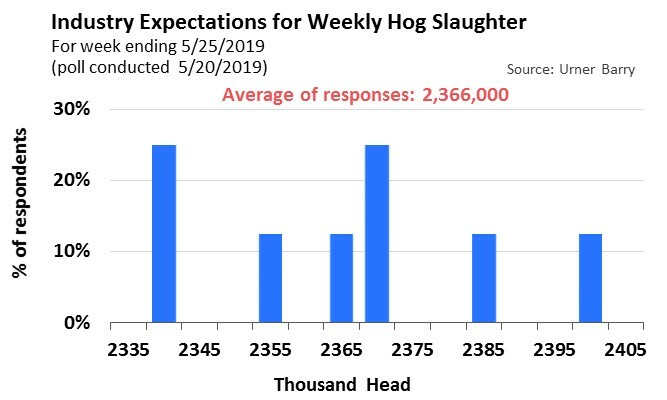 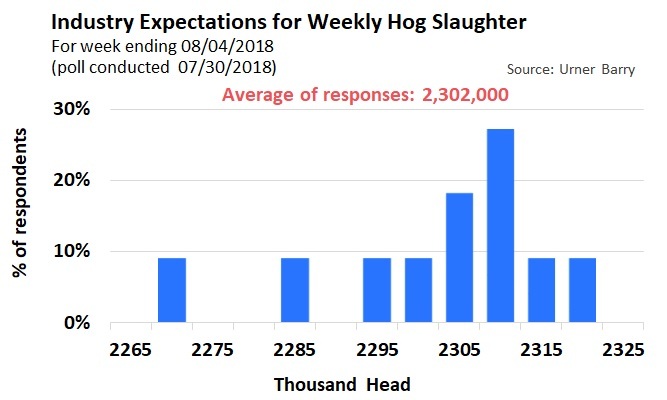 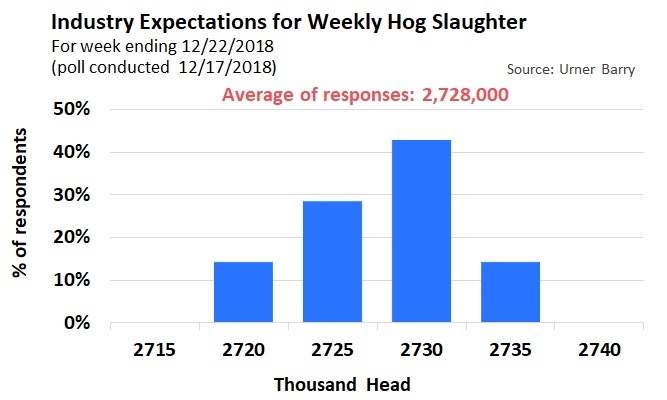 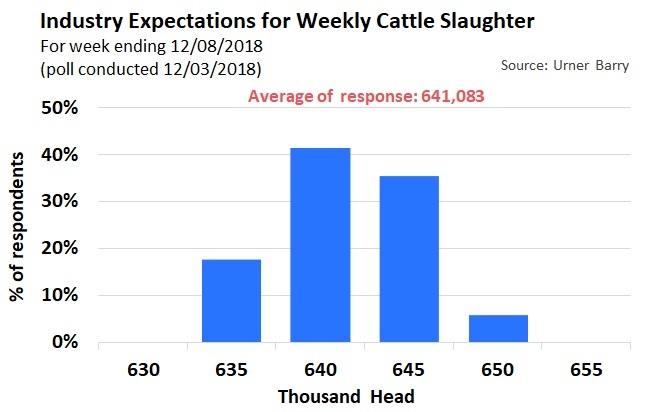 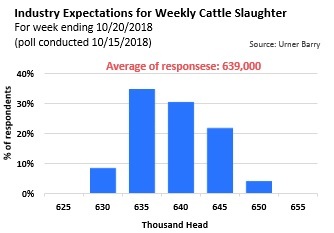 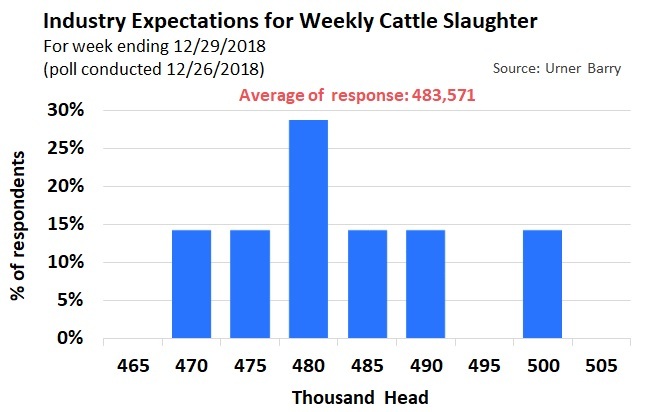 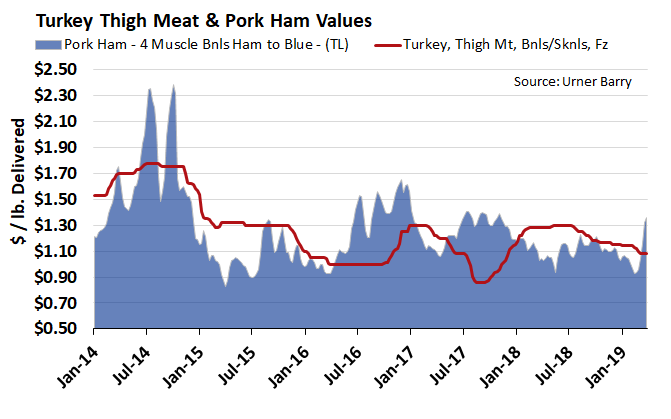 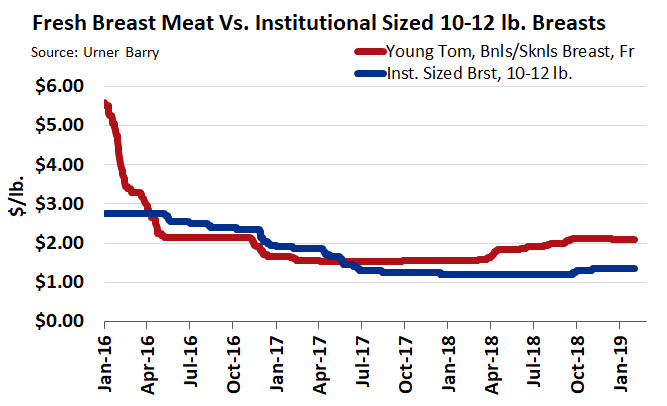 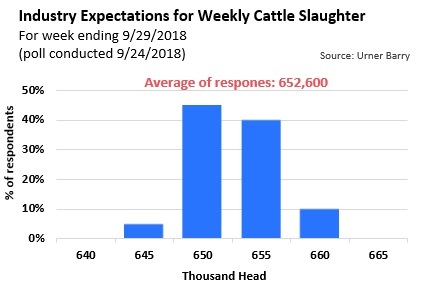 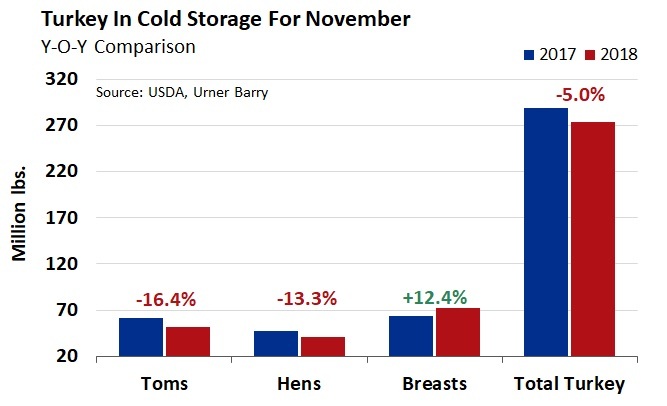 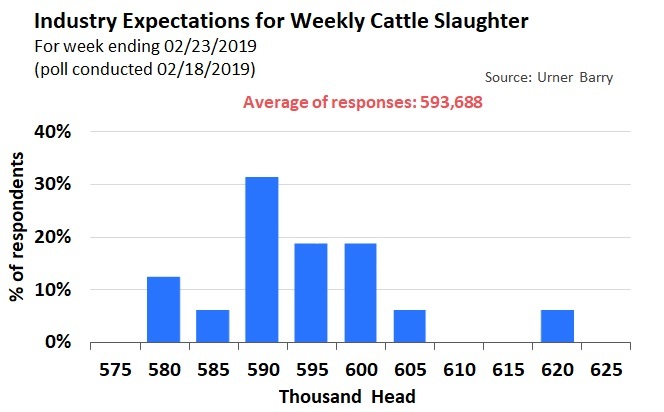 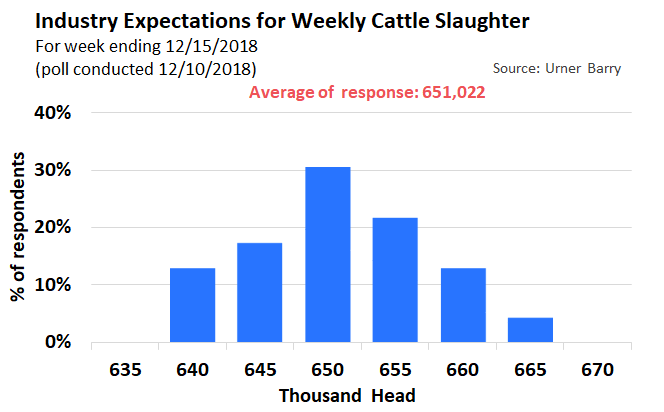 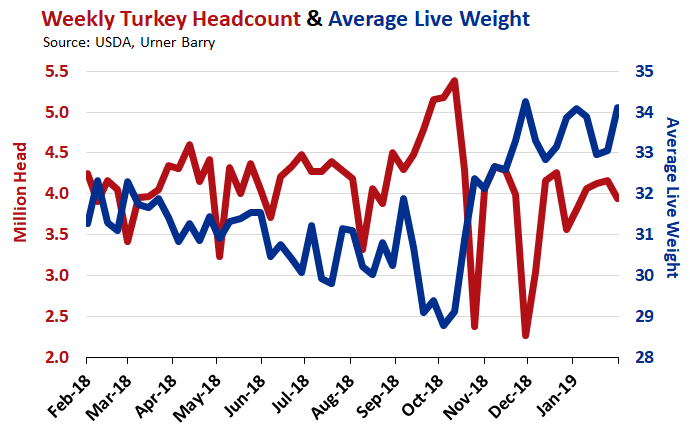 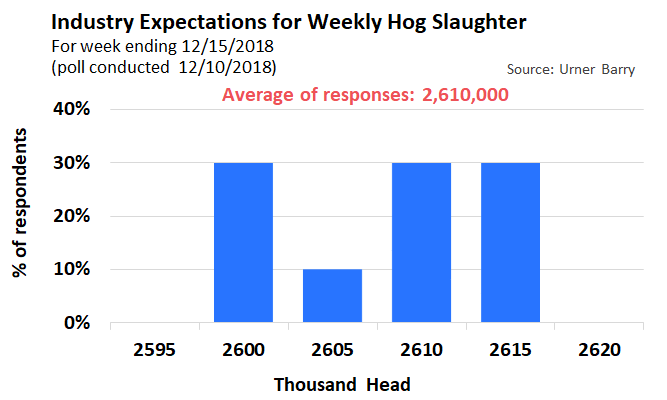 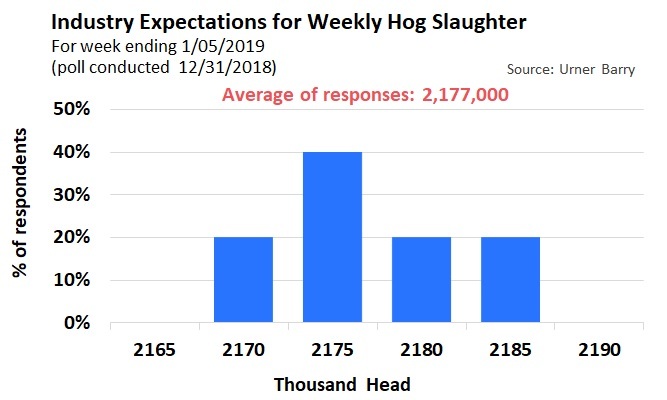 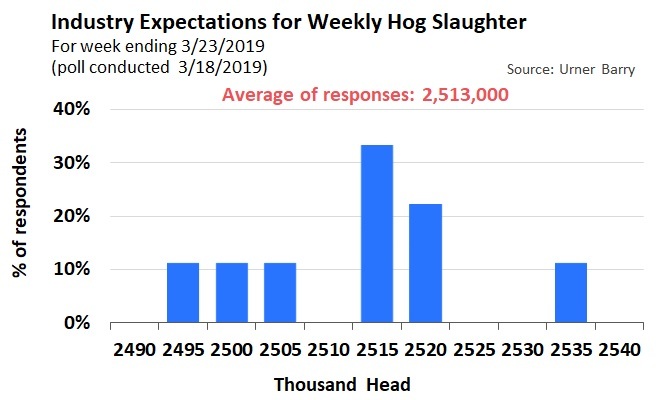 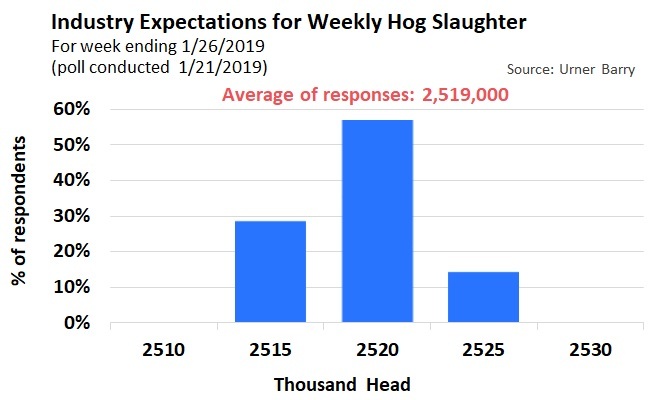 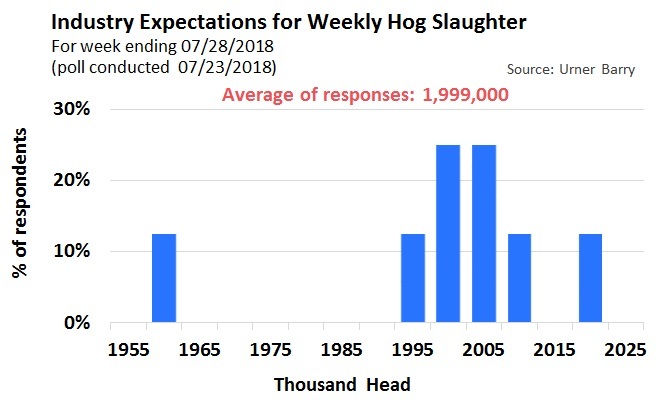 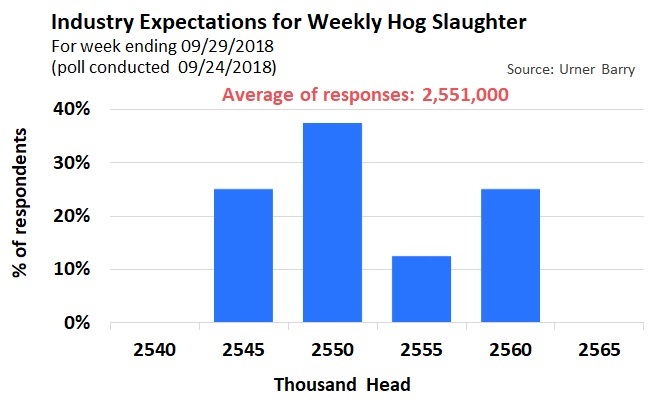 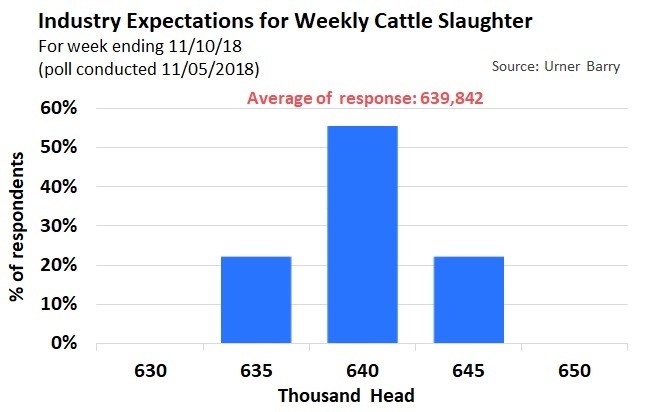 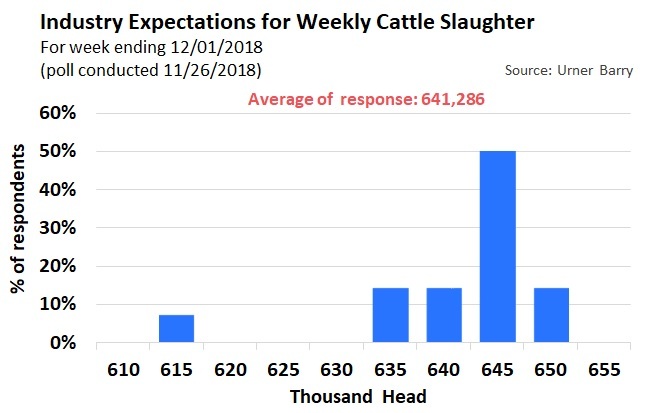 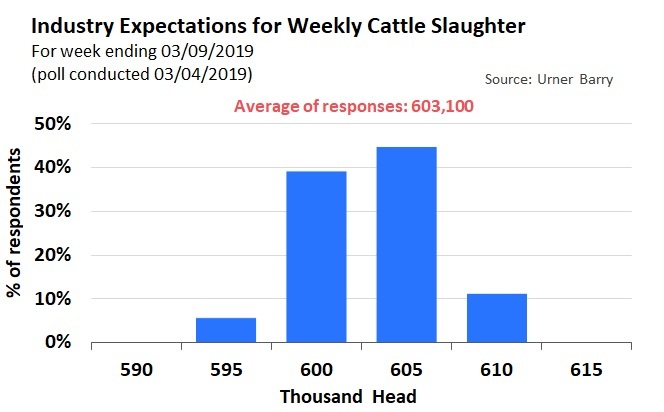 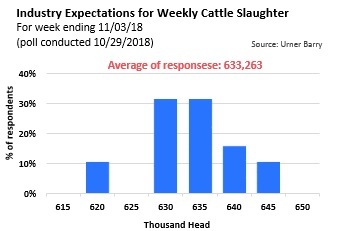 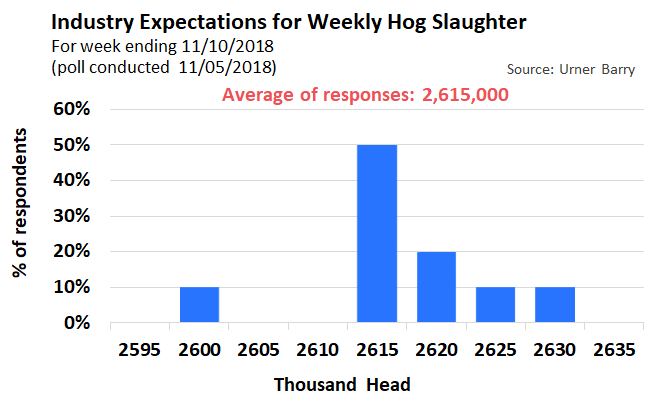 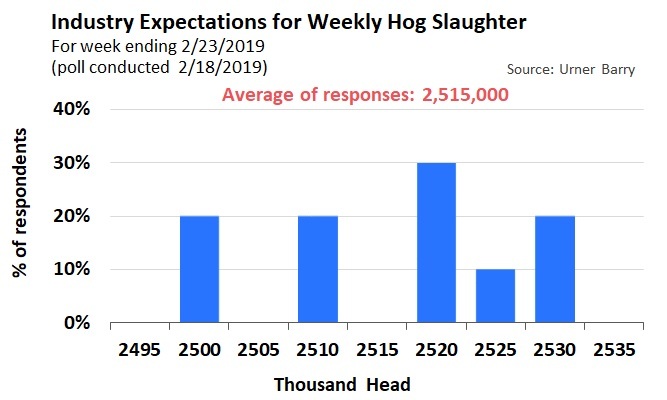 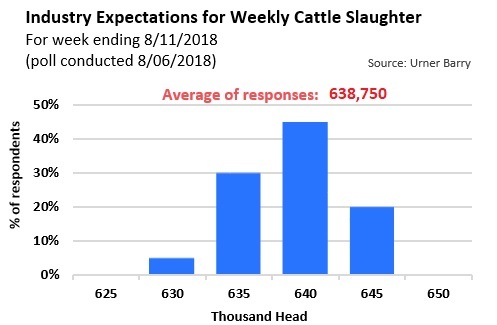 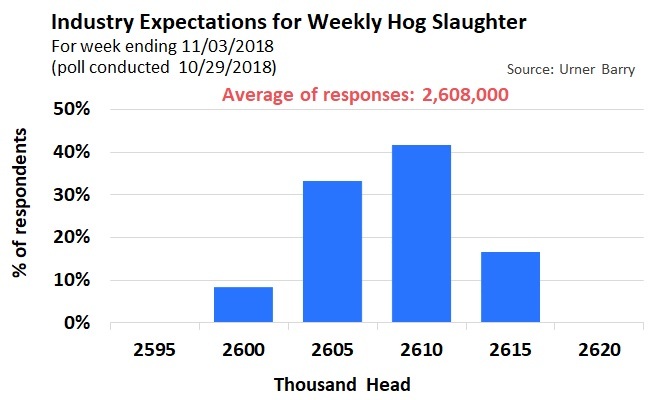 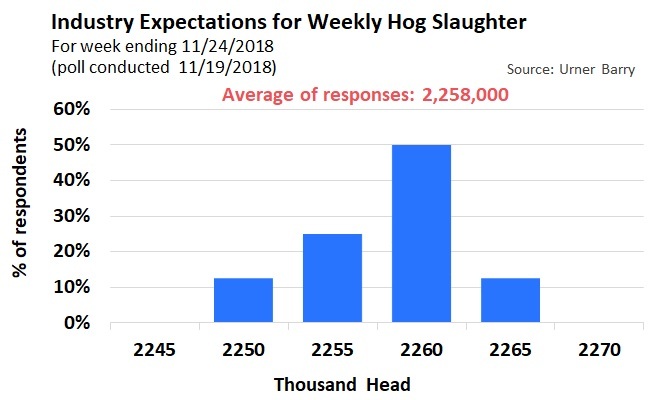 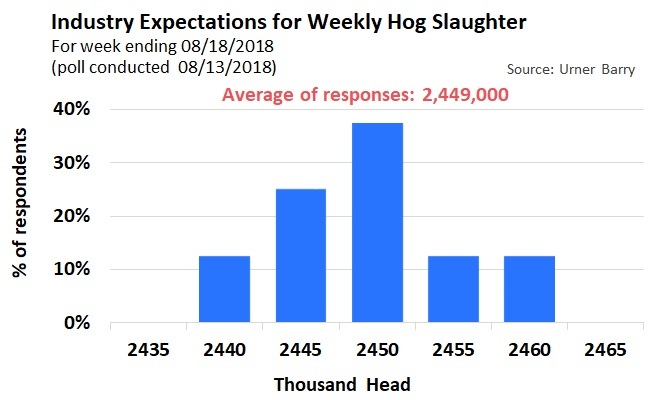 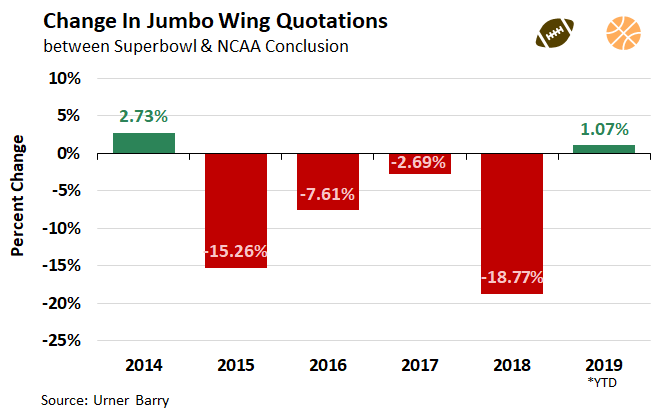 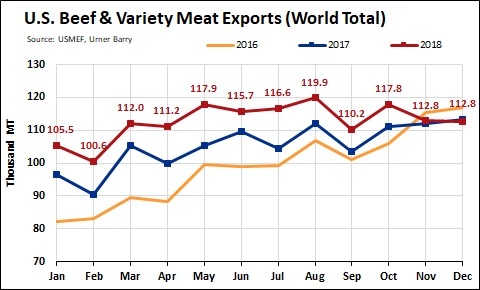 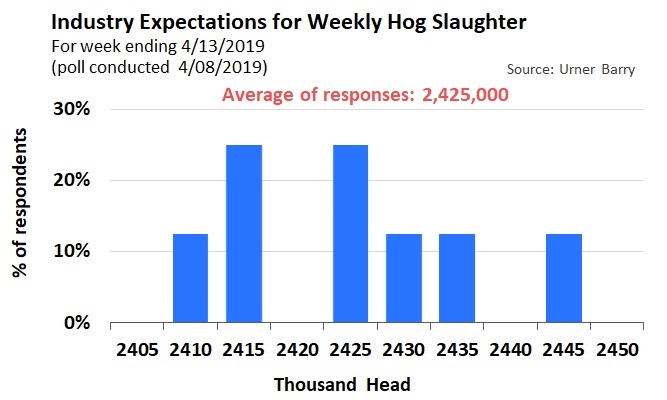 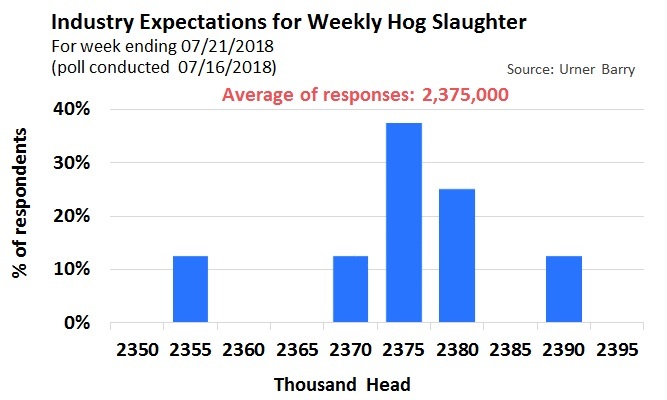 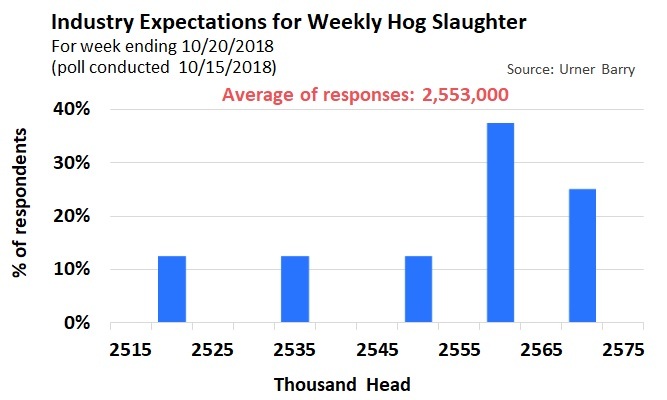 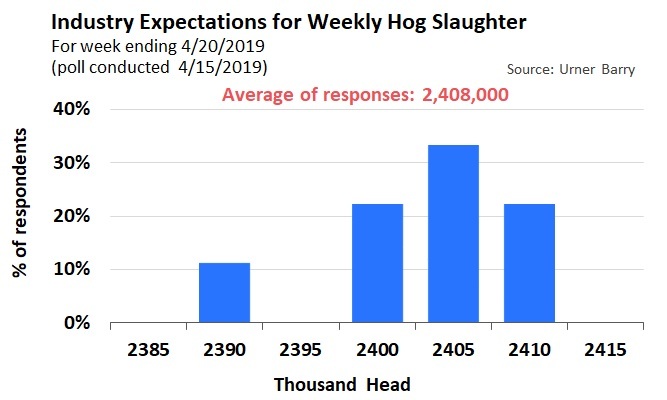 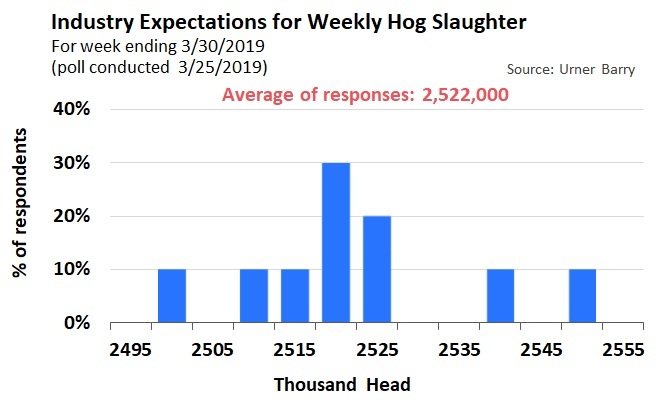 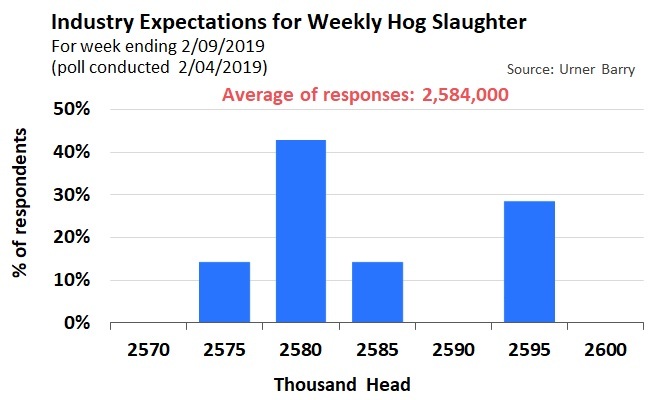 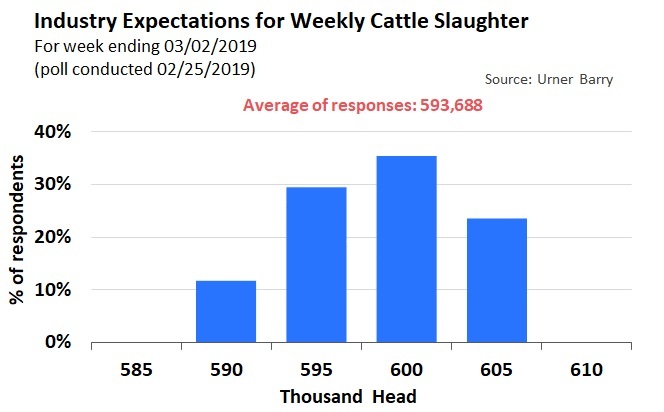 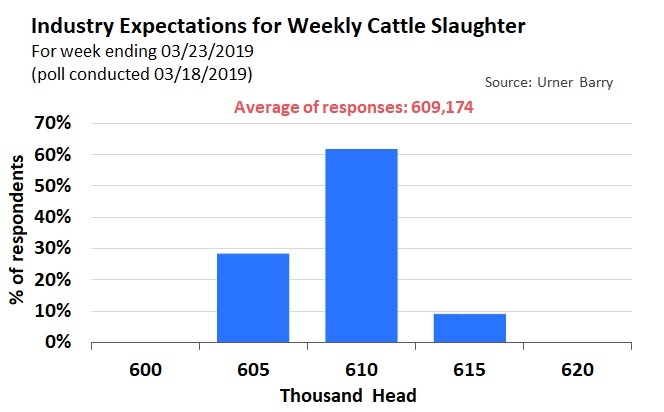 The Urner Barry hog slaughter poll for the week ending 9/1/2018 resulted in an average industry participant estimate of 2,444,000 head.